Absolutely! Significa DJ services include MCing, which entails making timely and professional announcements to ensure that the event remains on schedule. We believe, however, that DJs who are on the mic all night is distracting and tacky. All Significa DJs are very comfortable and professional on the mic in front of large crowds. Professional MCing can be booked through Significa as well, please inquire! We understand that getting a feel for your DJ's experience, taste, passion and personality is very important. All DJ bookings include one free in-person (or Skype) meeting. Can I meet and interview DJs? Yes, all Booth and DJ services come with a contract that is amended based on the details of each event. A 50% deposit to secure the date is required for each service. We accept cash, check, and all major credit cards on our secure online booking platform. Do you provide a contract? Is there a deposit? What if our DJ can't play due to an emergency? What if equipment breaks? One of the biggest benefits of hiring a DJ from an established company is that there are resources for emergencies. An independent DJ cannot promise backup DJs and/or equipment in the event something comes up. We have a network of many local DJs and we bring core backup equipment to ensure peace of mind. Do you use vinyl and turntables? We love to use vinyl records, we can even use yours, and we know this is a nice aesthetic touch for many people. Because lugging turntables and crates of vinyl is a significant undertaking, however, we do charge extra. Check out our DJ Rates page for more info. Do I really need to hire a professional DJ for my wedding or big event? Hiring a DJ brings a lot more benefits than just someone playing the jams. Not like anything else, you get what you pay for. Don't risk hiring an amatuer for your Big Day. Check out our blog on topic here. Why do DJs cost so much? A 5-hour wedding gig is typically a 9 to 10-hour day for a DJ. Our DJs remain in constant contact with their clients, ensuring that their vision is 100% realized. This requires a lot of communication, consultation, music planning, and visioning. And of course, just like any business, there is overhead: updating and wear and tear on very expensive equipment, marketing, taxes, travel, insurance, etc. 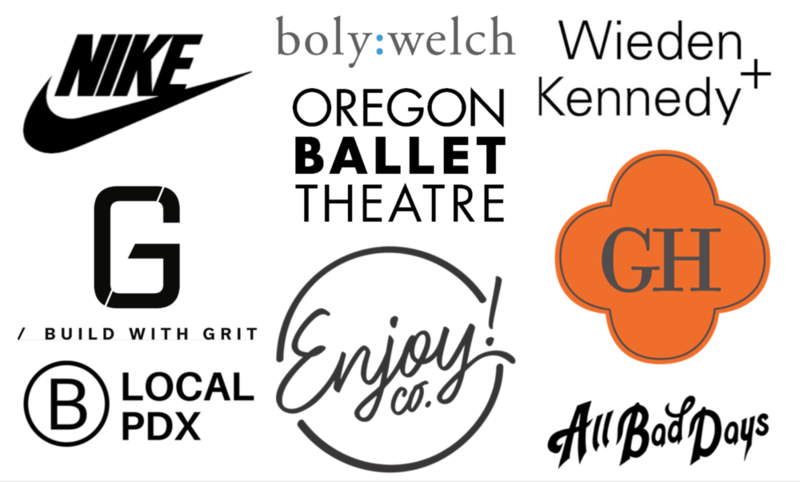 We charge a $1/mile mileage reimbursement rate for any venue outside of 50 miles (round trip) from downtown Portland. I found a DJ charging 50% less, why not hire them? Some DJs work independently and get paid under the table. There is no guarantee that they have passion, experience, backup equipment, insurance, or someone to back them up in the event they cannot DJ your event at the last minute. Hiring a professional DJ from a trustworthy company brings the peace of mind you deserve for an important event. Both DJ and Photo Booth bookings can be cancelled by the client with a full deposit refund if requested 60+ days prior to the event. Cancellations 59 days or less from the booking date will not receive deposit refunds. In the event Significa must cancel an event, full deposit refunds will be granted. These policies are reflected in our booking contract. Yes, Significa maintains a $1,000,000 general liability insurance policy.